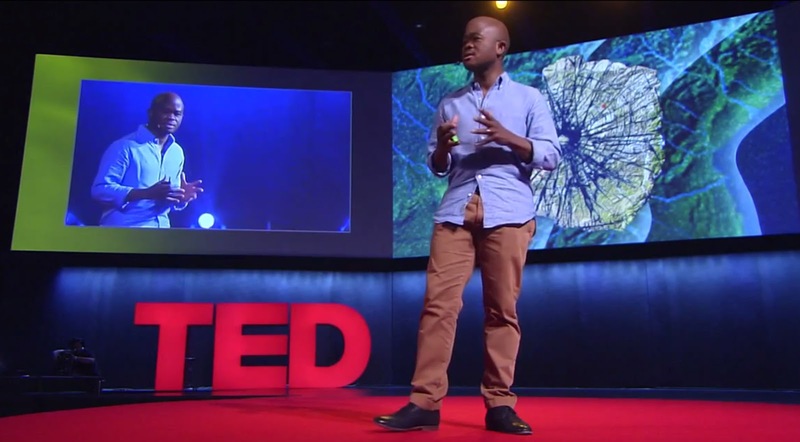 Before he hit eighteen, Fred Swaniker had lived in Ghana, Gambia, Botswana and Zimbabwe. What he learned from a childhood across Africa was that while good leaders can't make much of a difference in societies with strong institutions, in countries with weak structures, leaders could make or break a country. In a passionate talk Swaniker looks at different generations of African leaders and imagines how to develop the leadership of the future.